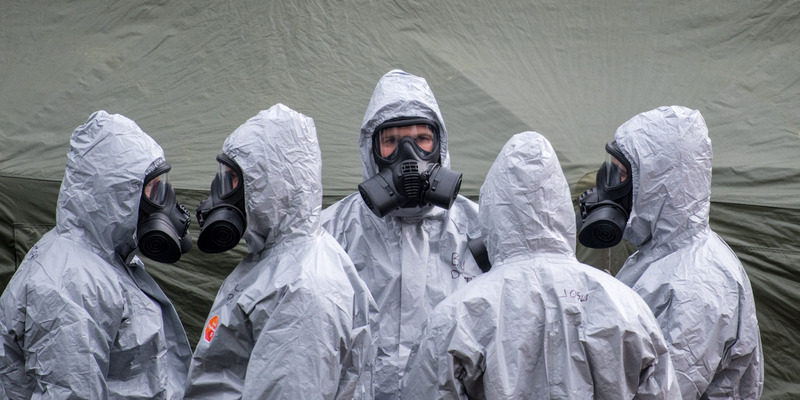 The police officer poisoned with nerve agent wile investigating the Sergei Skripal case has been released from hospital, The Guardian reports. DS Nick Bailey was one of the first on the scene when the former Russian spy and his daughter Yulia Skripal were found unconscious in Salisbury, England, and subsequently fell ill and was hospitalised himself. In a statement, he said: “People ask me how I am feeling – but there are really no words to explain how I feel right now. Surreal is the word that keeps cropping up – and it really has been completely surreal. “As I have begun to feel better, I have become aware of the widespread and enormous attention this whole incident has attracted. Britain blamed the Russian government for the chemical weapons attack, a charge that Russia denies. Yulia and Sergei Skripal are in comas and remain in hospital.